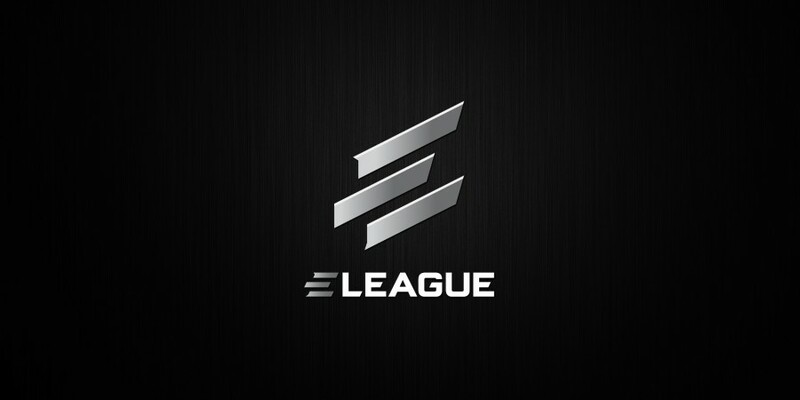 This Friday ELEAGUE will play the Group A final live on TBS and across the following distribution platforms across the world. For online viewers there are some restrictions, watching through the ELEAGUE Twitch channel will still give you the game commentry and full game but the show in the arena and on-set talent will not be available through Twitch. If you are in the US you can still watch the full show online using the TBS website.